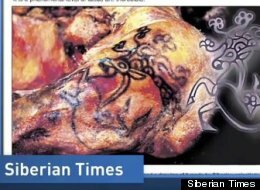 A Siberian mummy with intricate tattoos decorating her body has been revealed in Russia. Tattoo artists first congregated in Brooklyn's Williamsburg area seeking a refuge with low rents and ink-friendly clientele. 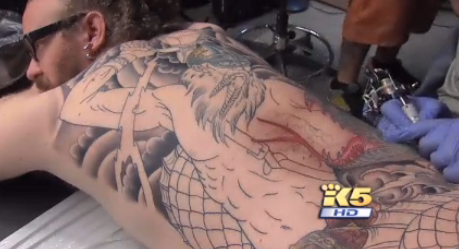 Tattoos are no longer just for bikers and sailors. At the Seattle Tattoo Expo, organizers say they're for people who want to wear their art, rather than hang it on a wall. Mike Tyson on face tattoo: "What you see is what you get"
Heavyweight boxing champ Mike Tyson talks to Charlie Rose and Gayle King about his face tattoo. The Olympics may last only a few weeks, but for some of those who have been in London for the Games, having a life-long reminder of them is worth a few minutes of pain.